The way customers buy and the way companies sell is rapidly changing. Especially in complex, highly-considered purchases like those in manufacturing, buyers prefer a more prescriptive sales experience that makes it easier for them to navigate their options and purchase the right solution for their needs. According to the Harvard Business Review, manufacturing sales teams that successfully make buying easier are actually 62% more likely to win a sale. However, many manufacturers still face many points of friction when going to market. To close a deal they have to overcome sales system constraints, product and offering complexity, and a lack of visibility into channel activities. 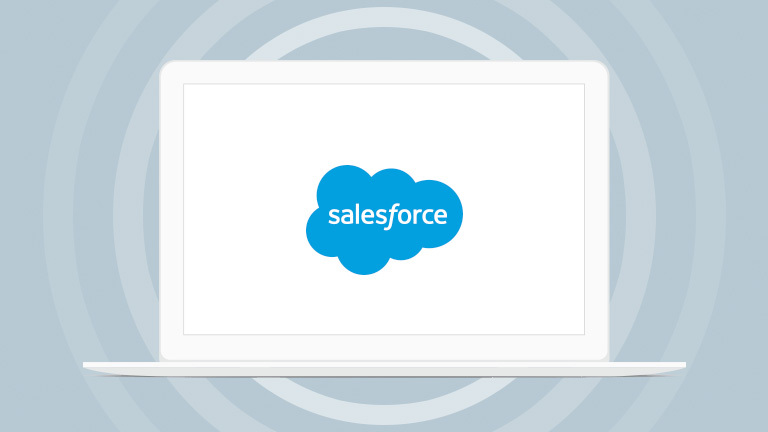 Join Salesforce, Jitterbit and Matouk for a quick webinar detailing how you can remove these points of friction increasing selling time and driving more revenue. Register for the webcast now.